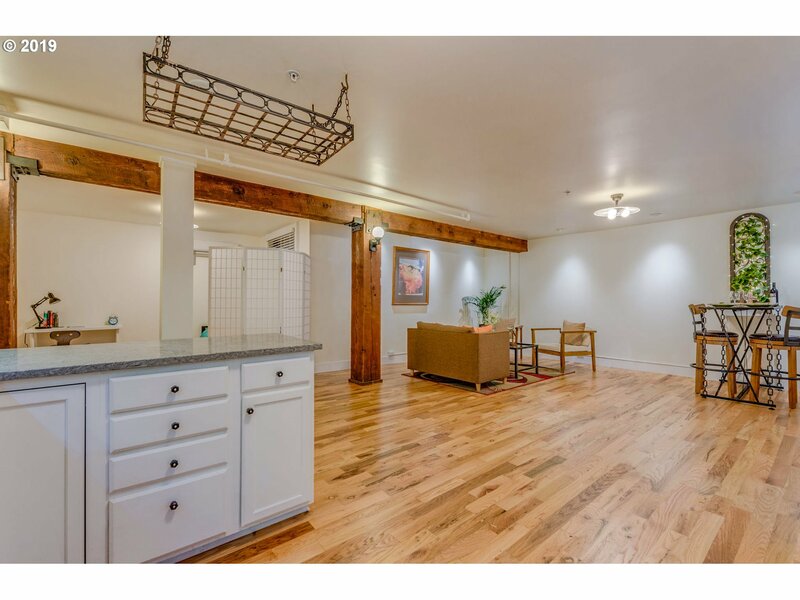 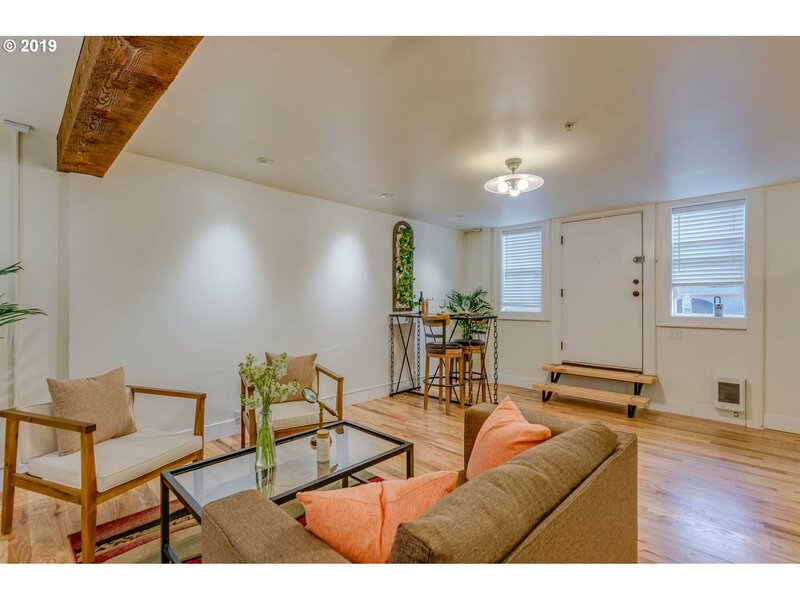 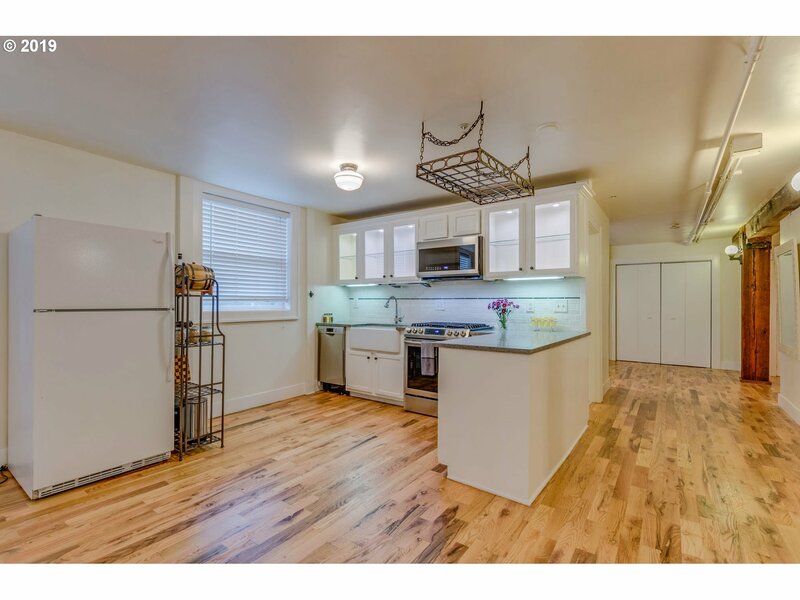 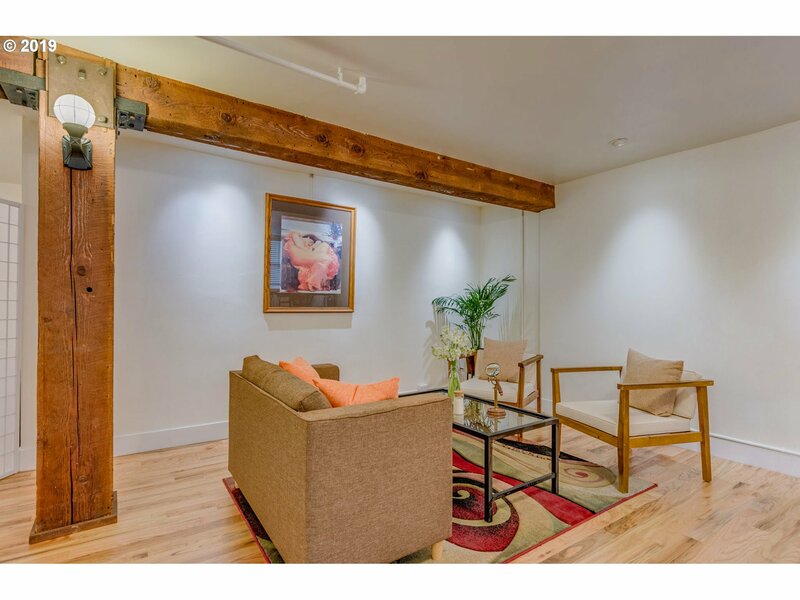 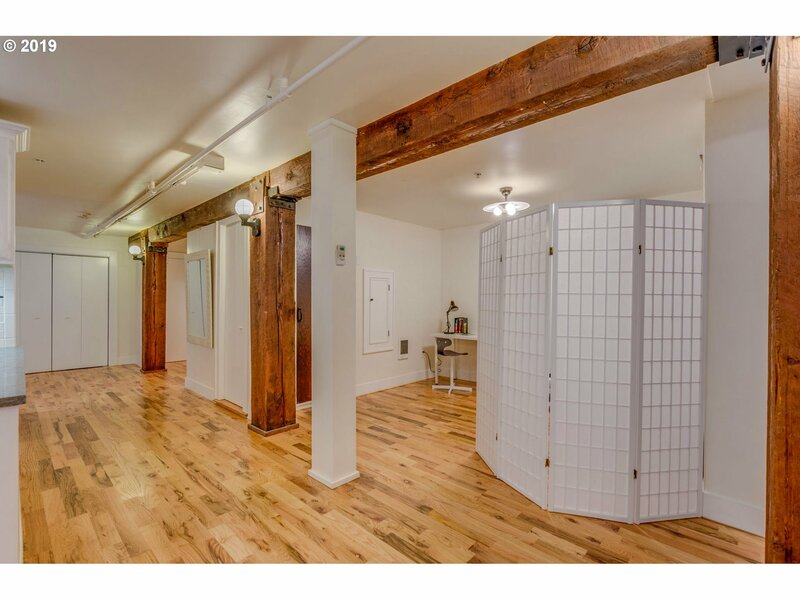 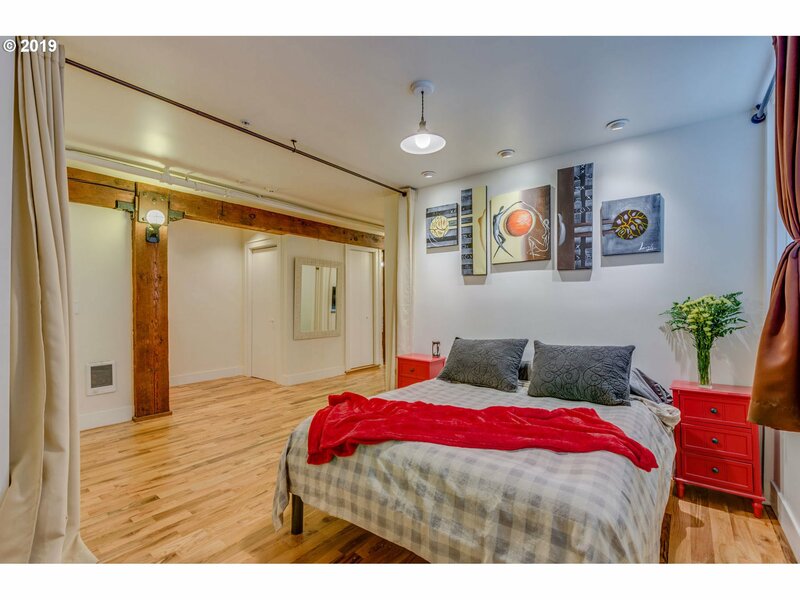 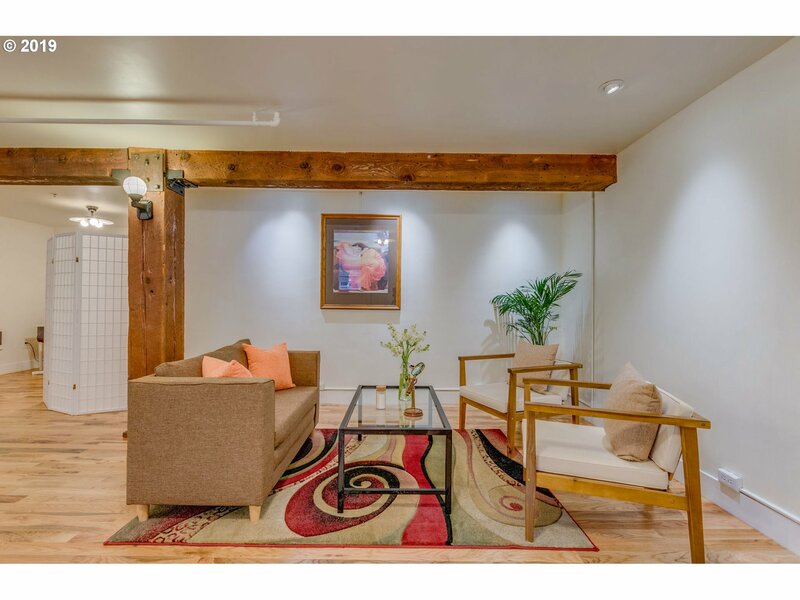 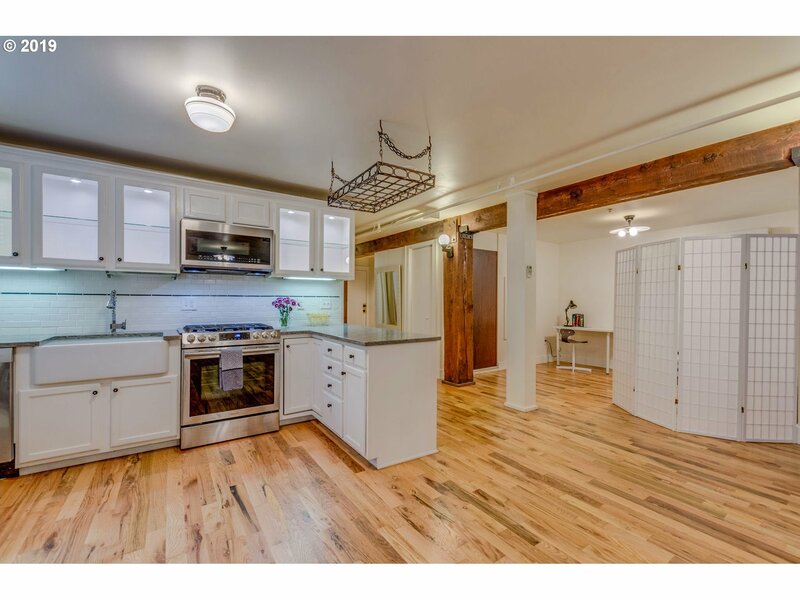 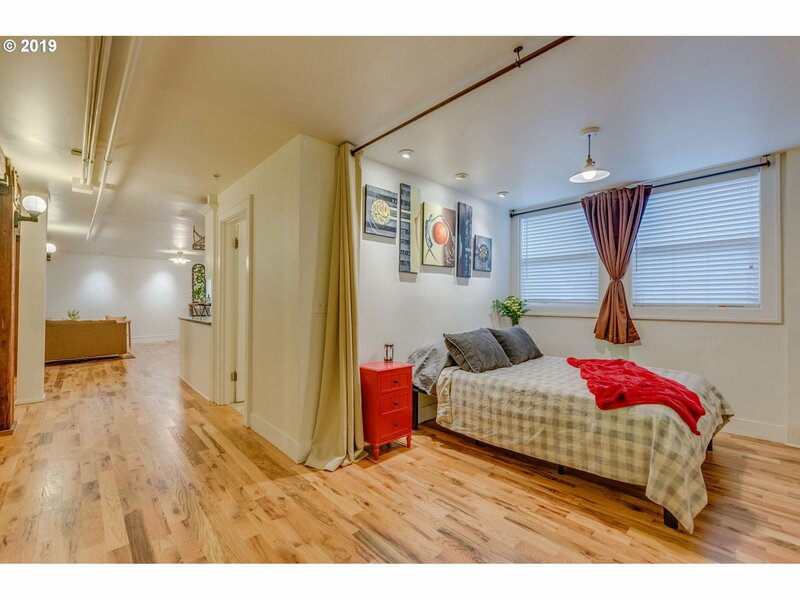 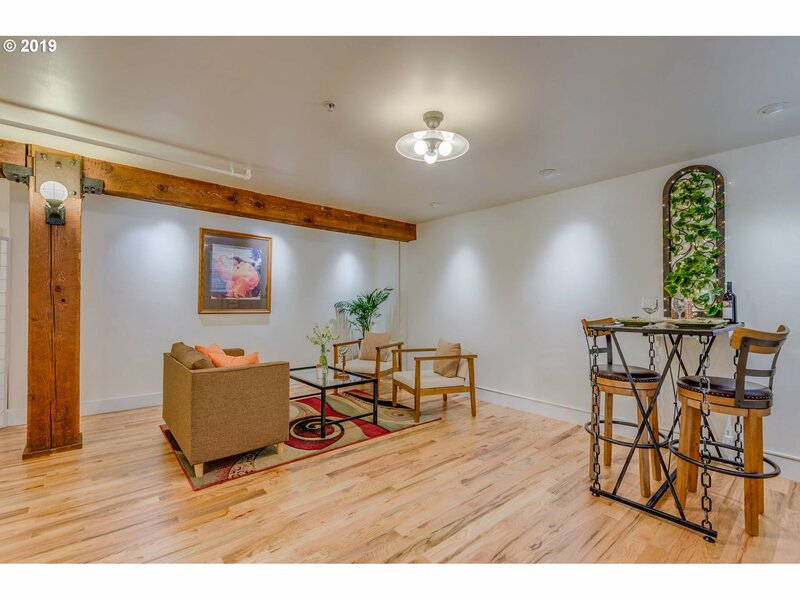 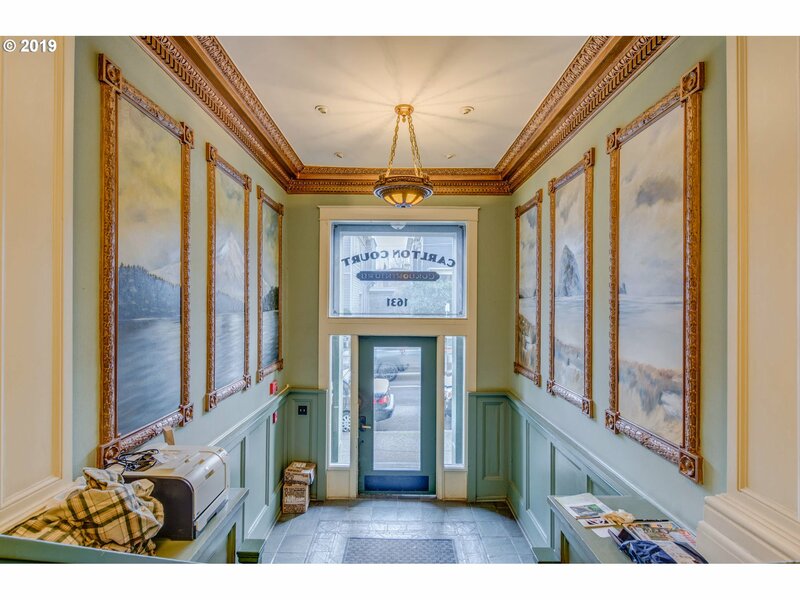 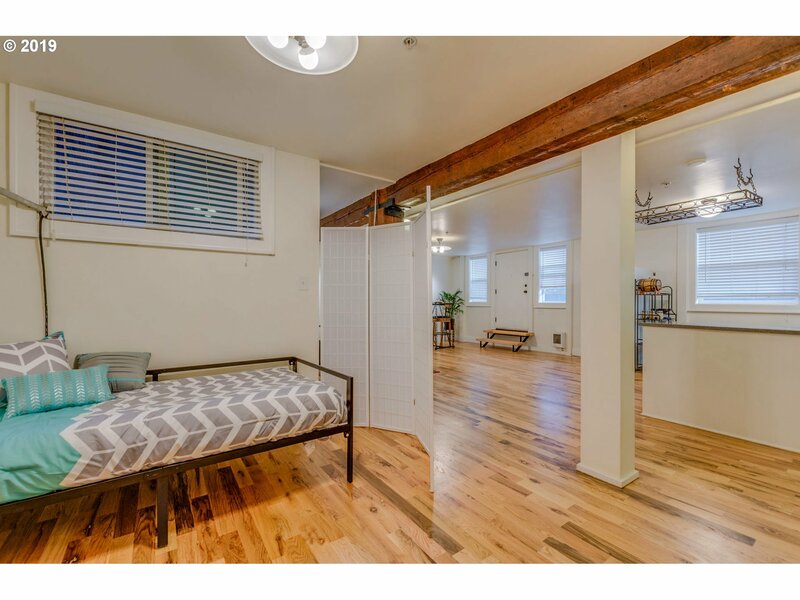 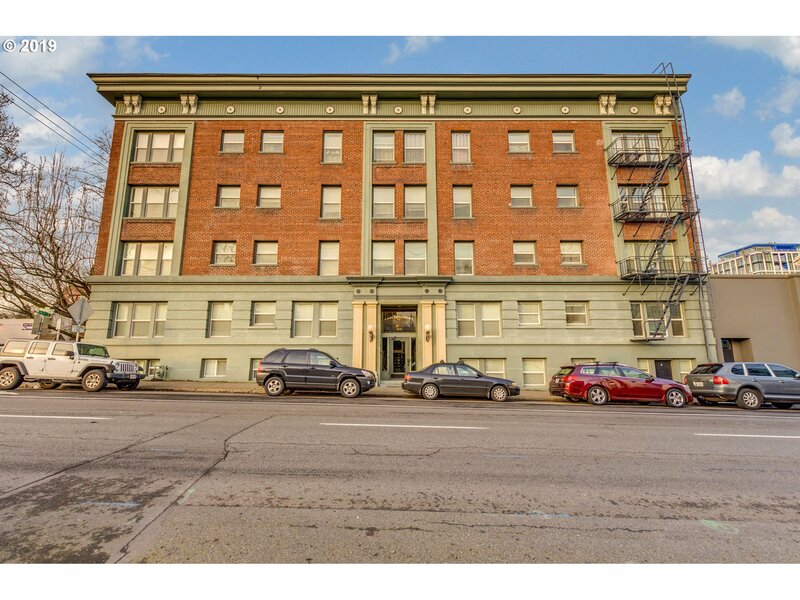 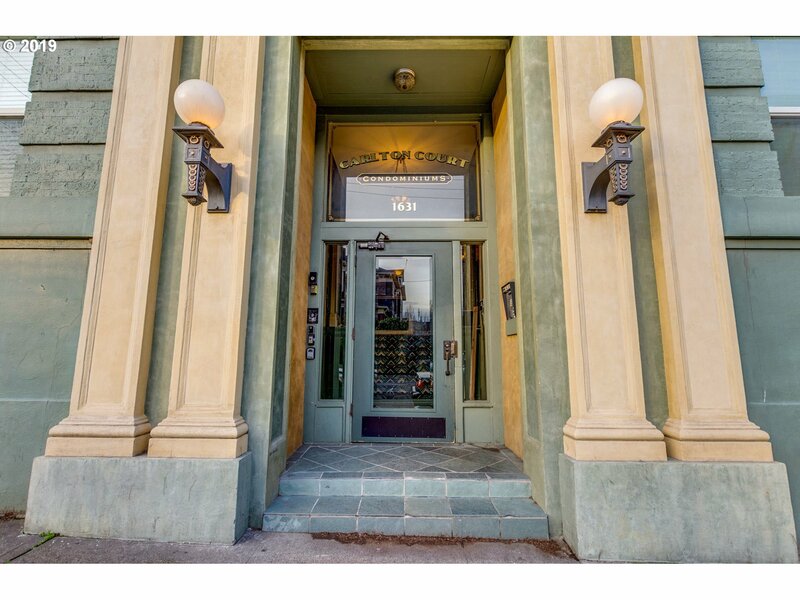 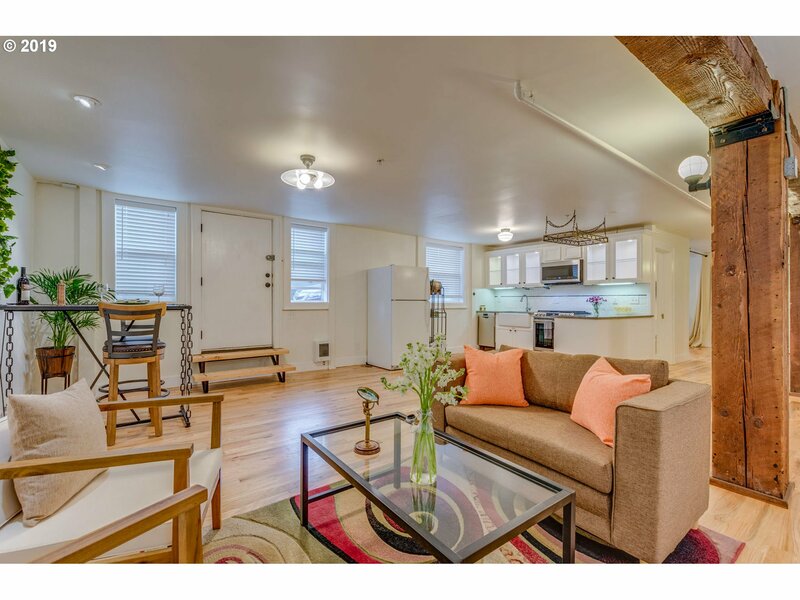 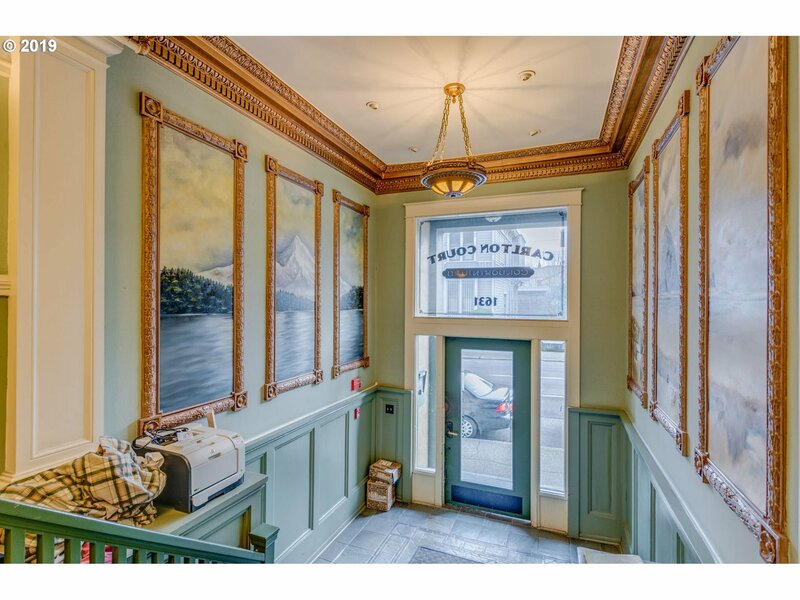 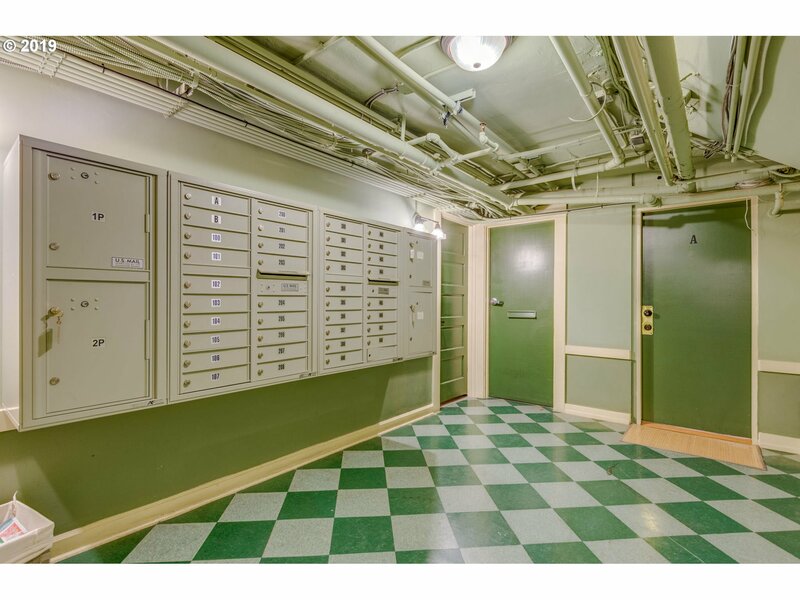 Check Out This Beautiful loft-style condo w/ newly refinished oak floors in Downtown Portland's historic Carlton Court! 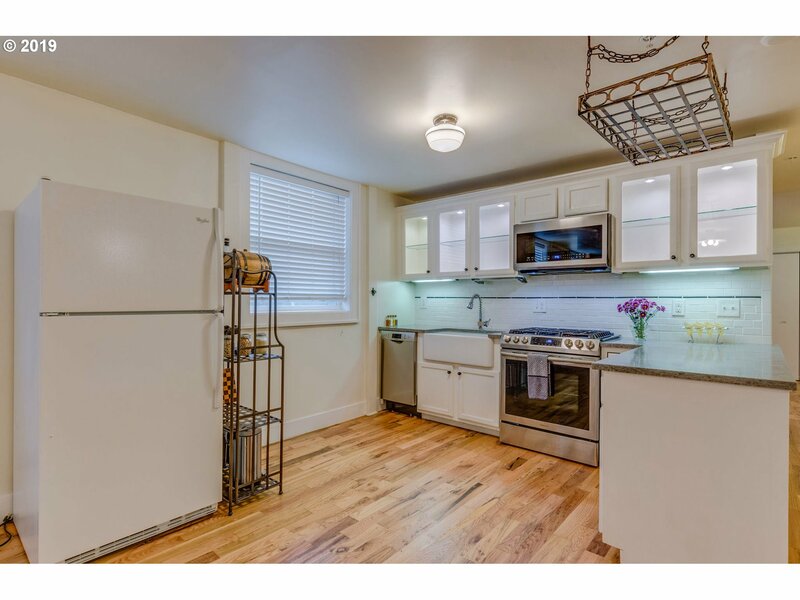 Thoughtfully updated in 2018; kitchen features quartz counters, softclose drawers & cabinets, & new high-end stainless steel appliances. 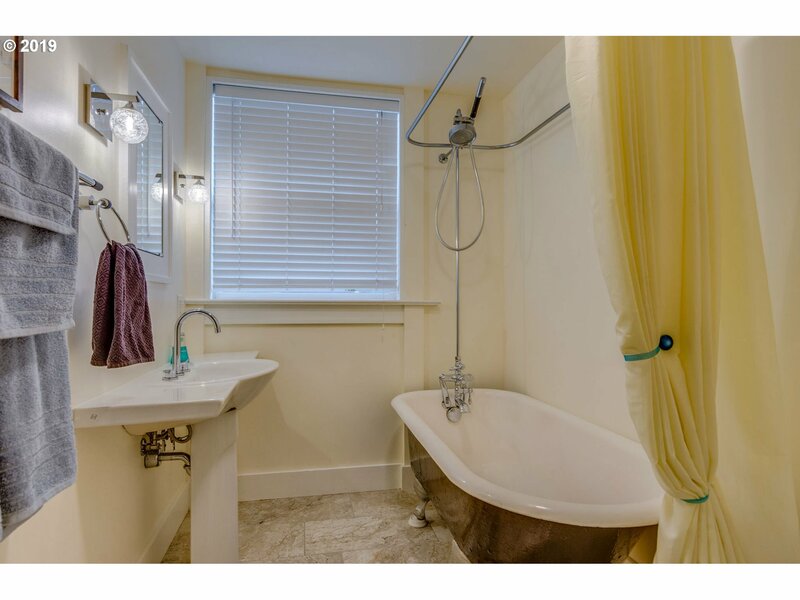 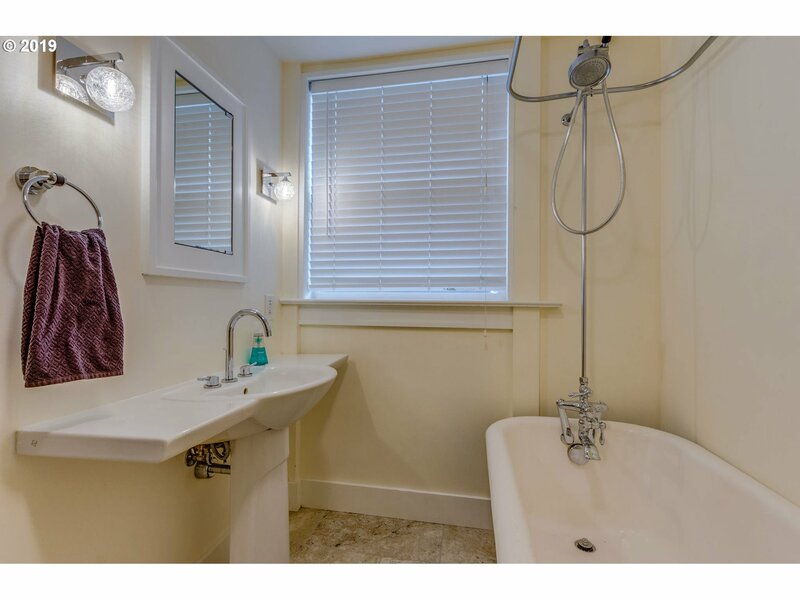 Large bathroom w/ clawfoot tub & gorgeous thermostatic faucet. 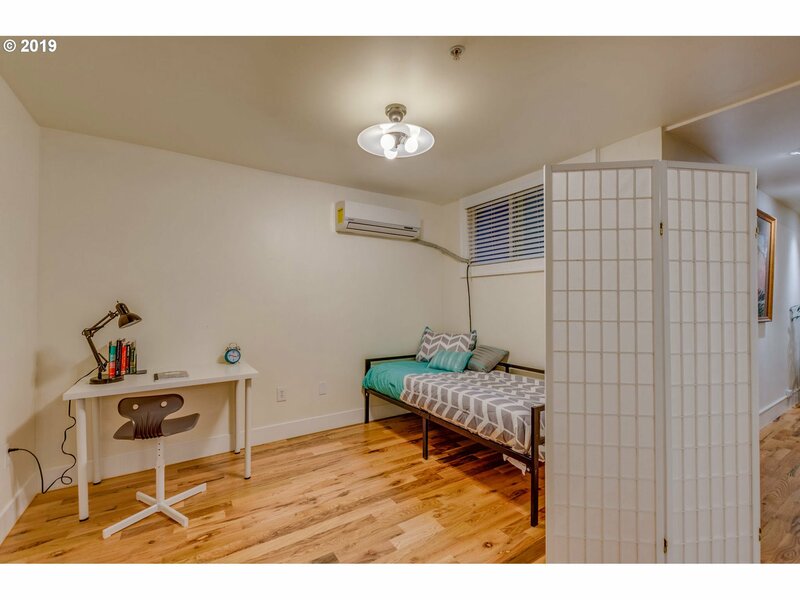 Heatpump added for heating & cooling. 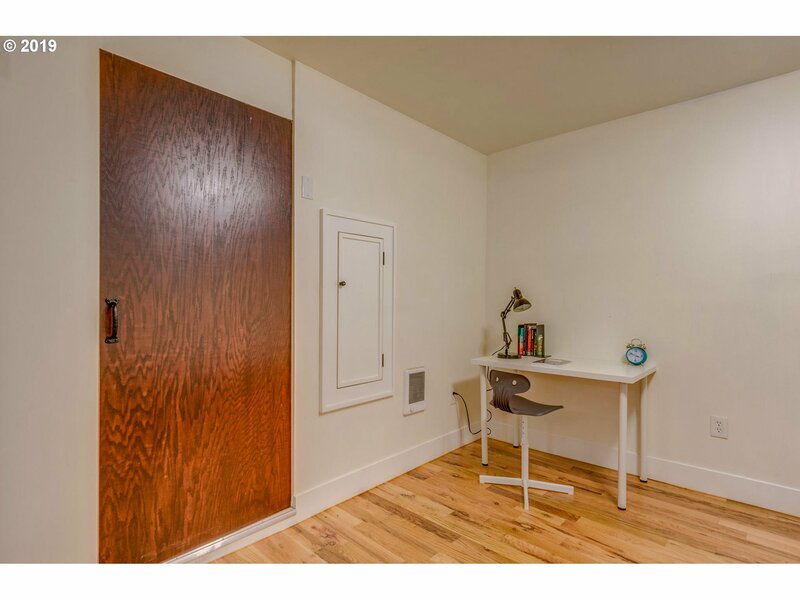 home office space. 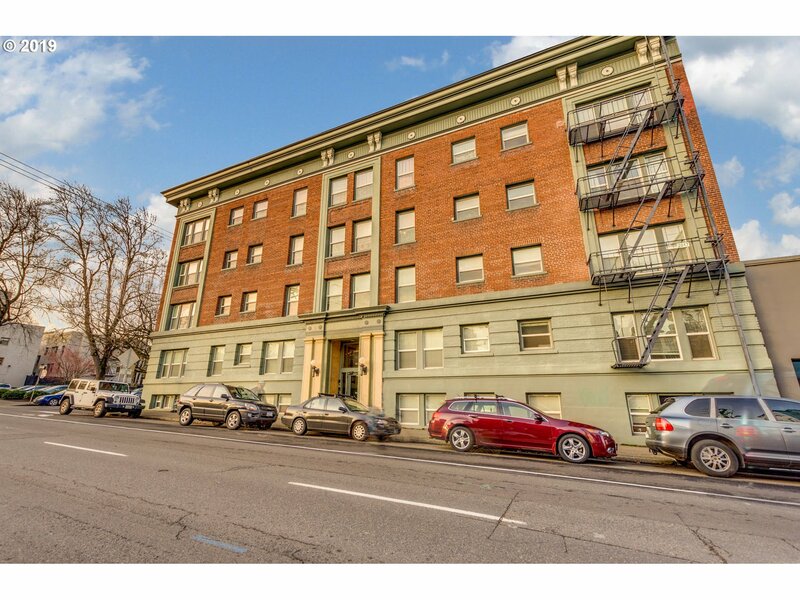 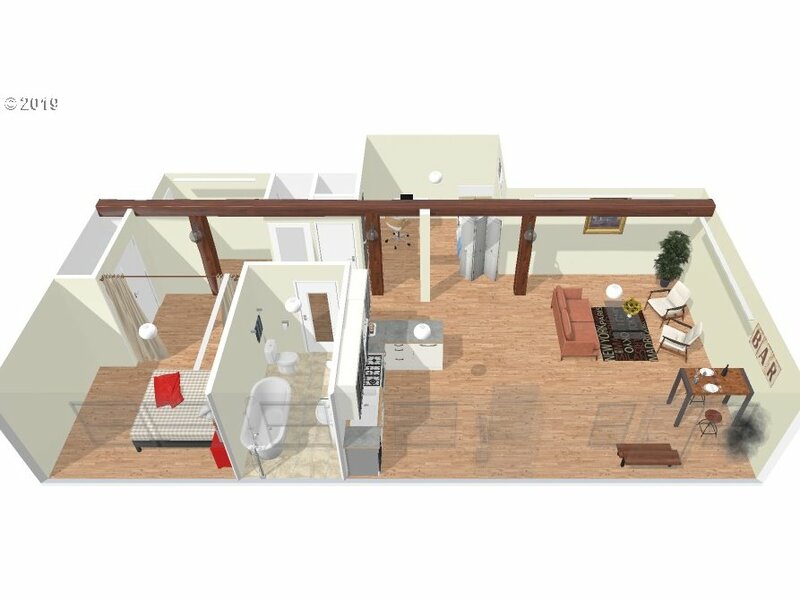 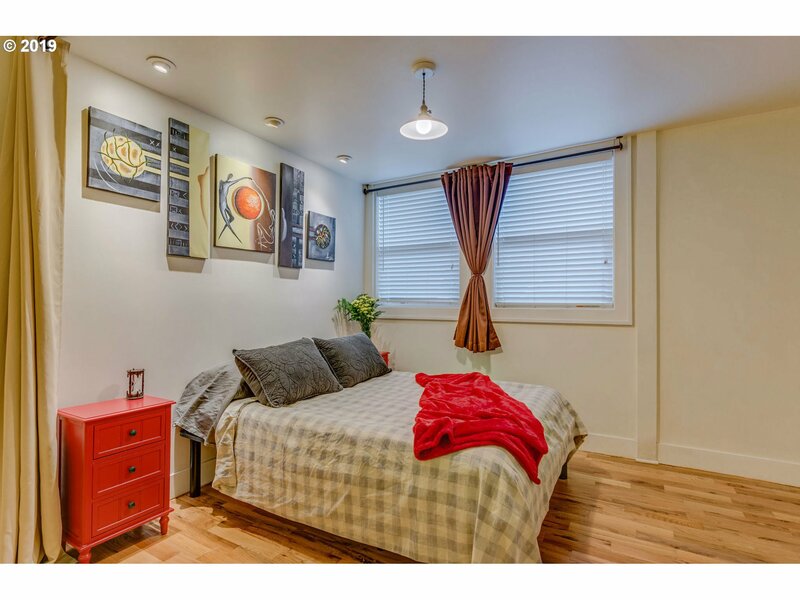 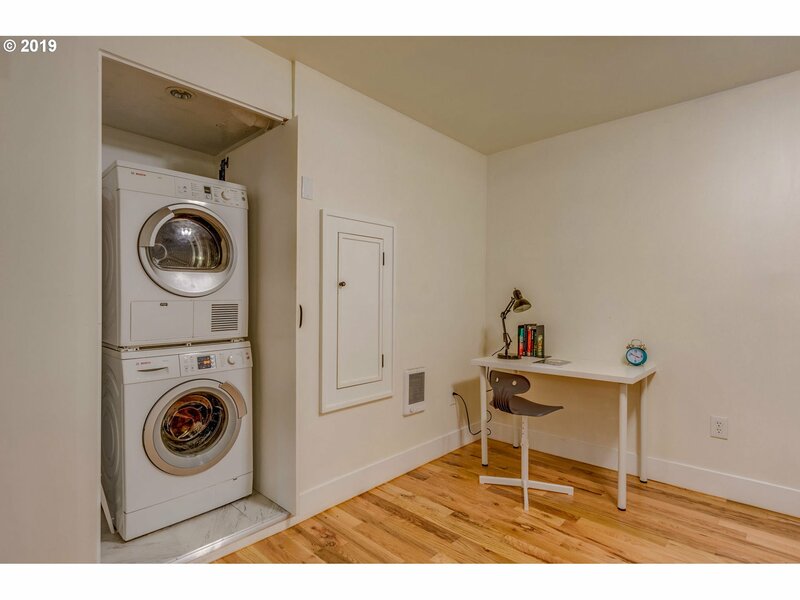 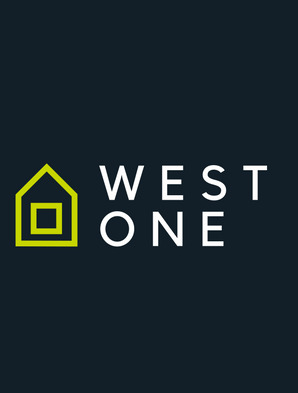 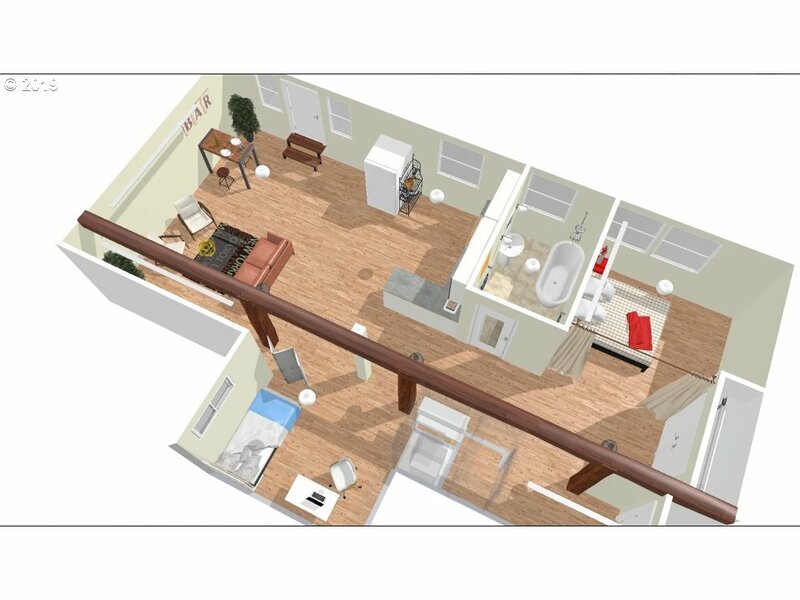 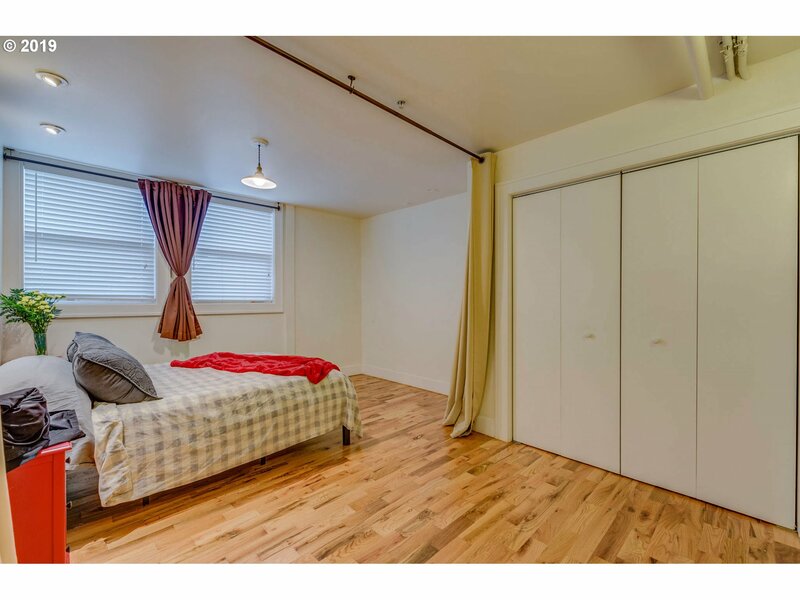 Open floor plan, W/D in unit, storage available, no rental cap!